Home › Forums › Where The Children Play › TSU T-Shirts Pre-Order! This topic contains 19 replies, has 0 voices, and was last updated by Brigadier Davis 4 years ago. I’ve gotten the green thumb and I now can offer TSU shirts! 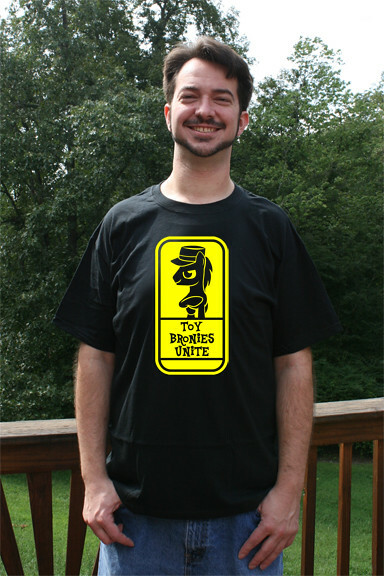 ToySoldierUnite and ToyBroniesUnite Shirts in either “Yellow on Black” or “Black on Yellow”! Price: USD $8.00 + shipping! 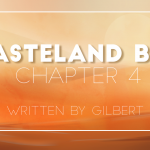 This Pre-order will end on October 20 !!! Tell me what size you want and which of the above color combinations! Tell me what and how many you want VIA PM Here on the TSU site! Shipping will vary depending on quantity and your location. I can give a better quote based on address, but quick look shows about $5 for 1-5 shirts, $7 for 6-10, $15 for 11-20. This estimate is via USPS; UPS is an option but may cost a bit more. I’m willing to but it might be costly: At a quick estimate for a “International flat rate box” it’s showing $48 to $61 shipping cost. If I ship overseas it’d defentally be better to get a large order sent to a single location to reduce the cost. If you can provide me with a quantity and your address I’ll be able to give a better estimate. Could you do custom shirts for other divisions? So long as they match the above color combinations (this is one way I’m keeping the price down) and are roughly nine inches max, sure. Could you post a mockup of a SLASHER and Steel Fleet ones? 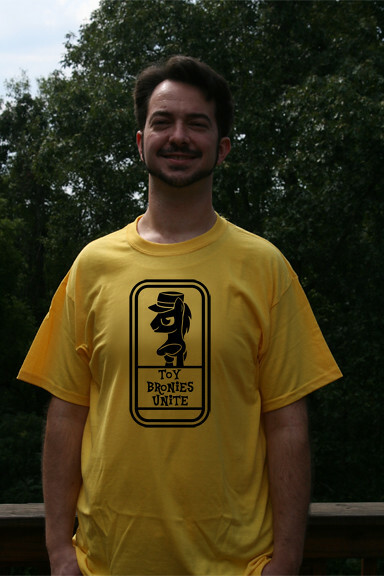 I’ve got two shirt orders, another possible form inquiry before this thread started, and if anyone can provide a link for the groups Mayo requested I can get an example of them too! Heck- if ANYONE wants shirts for their group done let me know! I’m only limited by graphic size and color! *bump* I figured more people would be interested. Another bump. If you want another group done as well just link me to a decent res image and I’ll give an example! I’m still interested, was more so for the Rock and Shock invasion. Just waiting on funds to sure up. I’m about to order the shirts, but I will try to get a few spare Large and Extra Large Black shirts if anyone is interested! No shirts have been ordered due to lack of interest. For the ONE who wanted them- I can still make those when you’re ready. Im so sorry to see this Atomic. You have great talent and passion for what you do, and I know im about two years late in registering my interest, but can you still make these? I may have some people interested and a design or two I would like done. Sorry for the delay, I wasn’t subscribed to the thread due to it’s age. That’s Brilliant Atomic, Ill get some designs together and poke some people about it. 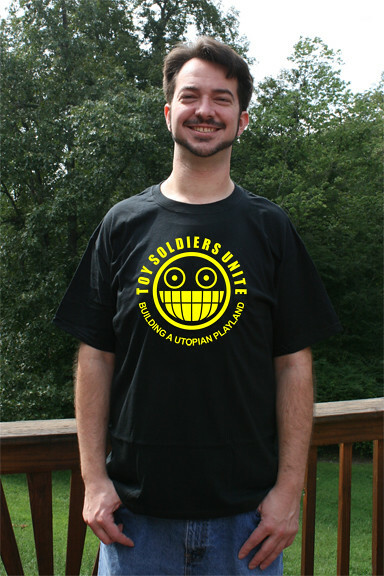 if nothing else there’s certainly a few soldier related shirts I want for every day wear! Hey Atomic, do you mind if I stick a link to this up on the TSU Facebook? I’m sure there are a lot of soldiers who’ll be interested but who don’t always pay a lot of attention to the forums. Sorry- I thought I had replied to this already, but it’s good that I didn’t. Awe :( well thats a shame, had a few logos sketched up but I guess theyll have to wait. Best of luck with everything Soldier, and keep your head up.